Dragon Quest VII: Fragments of the Forgotten Past (ドラゴンクエストVII エデンの戦士たち Doragon Kuesuto Sebun Eden no Senshi-tachi?, lit. "Dragon Quest VII: Warriors of Eden") is a role-playing video game developed by Heartbeat and ArtePiazza,and published by Enix for the PlayStation in 2000. 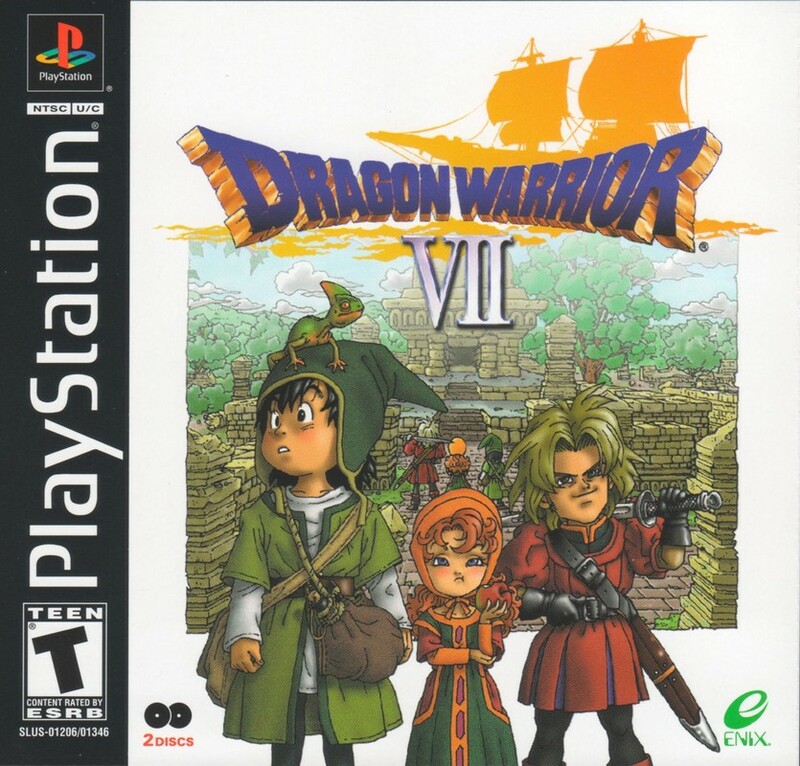 It was released in North America in 2001 under the title Dragon Warrior VII. The game received a remake on the Nintendo 3DS on February 7, 2013 in Japan, and it was announced that the game would be released in North America and Europe for the Nintendo 3DS under the title Dragon Quest VII: Fragments of the Forgotten Past in 2016. A version of the game for Android and iOS was also released in Japan on September 17, 2015. This page was last edited on 7 October 2016, at 20:22.